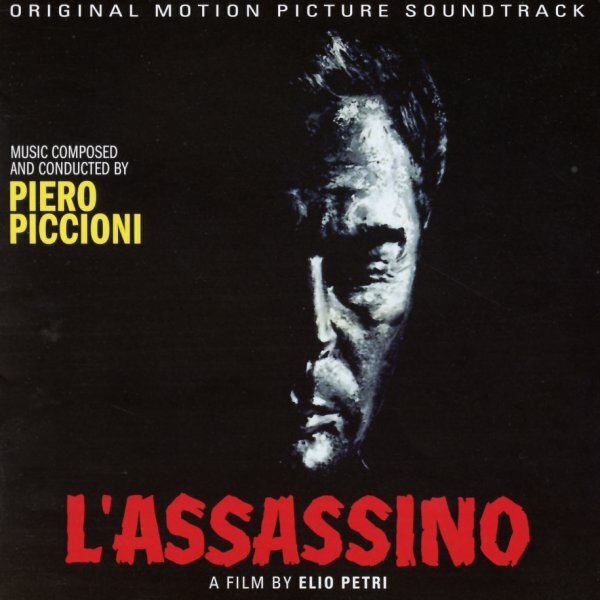 A stunning jazz soundtrack from Piero Piccioni – much more like some of the classic French new wave jazz scores of the late 50s than some of his groovy, mod sounds to come later in the 60s! The instrumentation here is a beautiful mix of piano, bass, vibes, and some occasional stronger horns – used mostly on tracks that are short, but extremely haunting – very evocative, with lots of echoes of American crime jazz, but served up with the more subtle, more tonally rich qualities we love in the early years of Piccioni – stepping here directly from his roots in the Italian jazz scene, and delivering superb sounds throughout! This CD marks the first time the music has ever been issued – as there was an original 45rpm EP scheduled in the 60s, but never issued – and that is presented here with a huge amount of bonus tracks – 31 numbers in all that make for a fantastic soundscape in jazz. © 1996-2019, Dusty Groove, Inc.